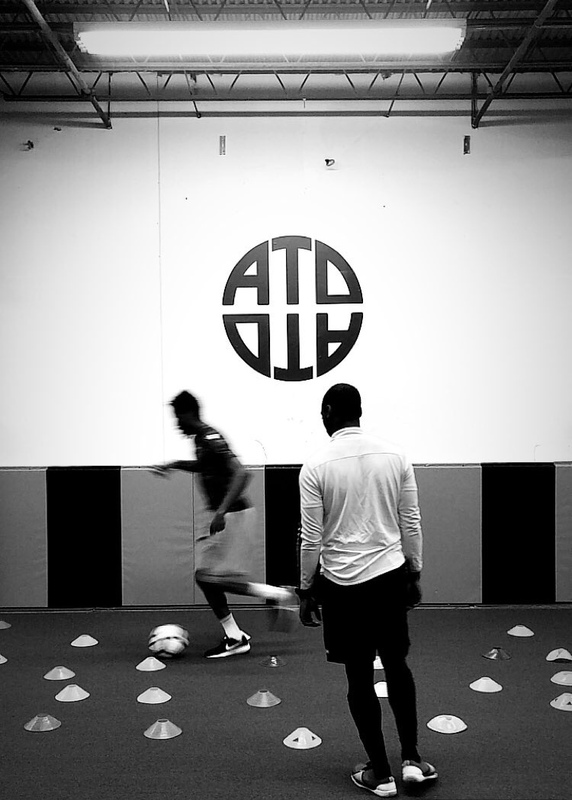 "Developing better soccer players, athletes, and people through equal access to high quality professional coaching and training." 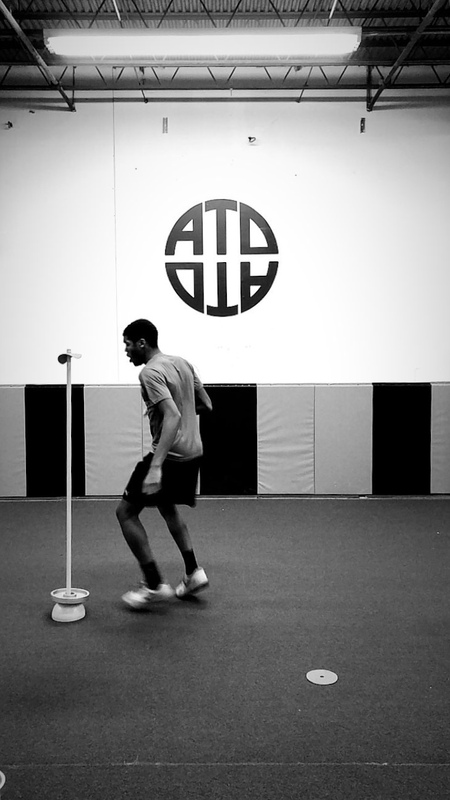 We at Arrington Training & Development believe that through age-appropriate instruction, our athletes can develop properly into skilled soccer players. A European inspired development plan takes players through each stage of development in their careers via a weighted focus on proper technique and an in-depth understanding of the nuances of the game. Players are not rushed through our system as we believe repetition is a key to learning and mastery. A commitment to our principles never waivers regardless of the situation or adversity. We believe strongly in the core of our training regimen exhibited through the successes of our staff and clients. Joining aTD? Here’s what you get. Event space for seminars, club meetings, etc. Our methods stem from a common belief of age appropriate training. This developmental process allows a young player to gradually build up from a fundamental level individually to an integral part of a team. Our training at the youngest ages (7 years old and below) begins with a general feel for the ball and how to control it. Having a base in ball control is the most important fundamental skill. Ball control allows more time for a player to think and act during gameplay. It also breeds confidence in the player to try new skills with the ball and take on opposing players. We develop ball control through skill-oriented games encouraging change in direction, speed, and precision. Our next stage of player development comes between the ages of 7 and 12. Between these ages we encourage an advanced skill set for all of our players. We build off our fundamental ball control by teaching new skills that allow our players to thrive in 1v1 situations along with escaping pressure during gameplay. Creativity is strongly encouraged at this age as it is absolutely integral in a player's development. This stage is enacted through playing games involving simplified soccer situations. Between the ages of 12 and 16 we implement our third stage of development. In these years we encourage competitive teamwork and team interplay. 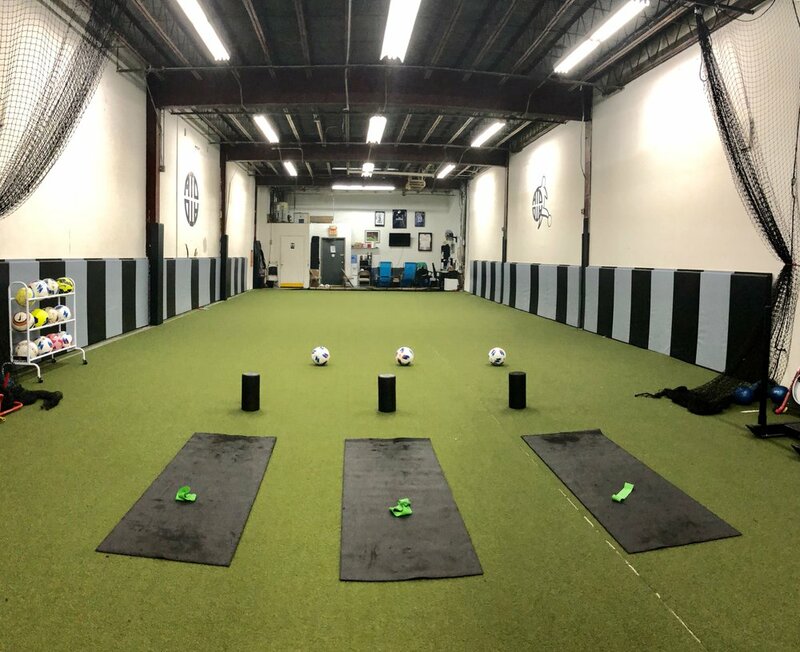 We implement this stage through teaching the roles and responsibilities of each line of play (defense, midfield, forwards), and small-sided games and large-sided games encouraging ball movement. A solid base in ball control and ball skills affords our players the time and ability to see the playing field and establish a passing game. Our final two stages of development are somewhat similar. From the age of 16 to 18, we push for proficiency within the team. We focus more on playing each match to win while imposing our style of play and learned methods. We push for our players to play productively, unselfishly, and competitively. Our methodology shines a light on the mental aspects of the game as our players mature into adults. Upon our players turning 18 and moving on to another level of play, our final stage simply focuses around how we can maximize our players' potential at the highest level possible.